Get the most from your precious time in this fly fishing paradise that surrounds Wanaka and the lower South Island. 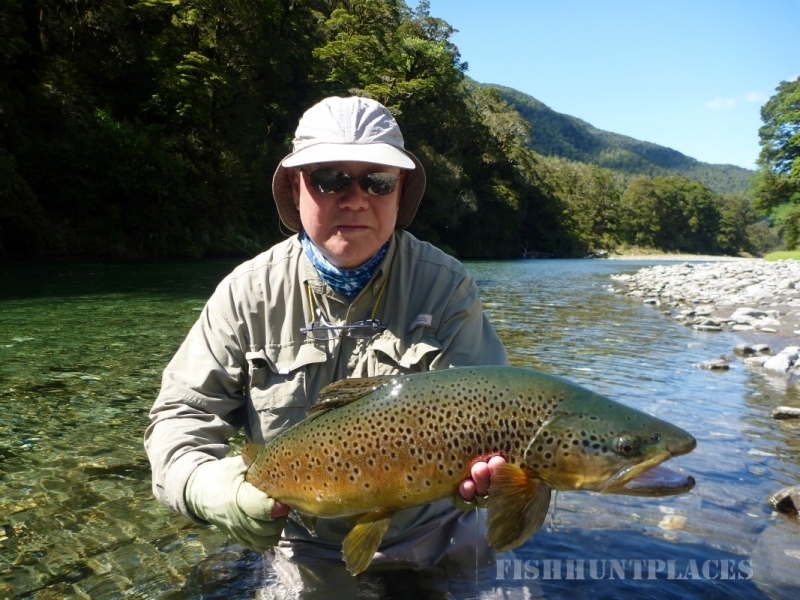 Guide Jake at Southern Rivers Fly Fishing has vast local knowledge of the lower South Island rivers and lakes. 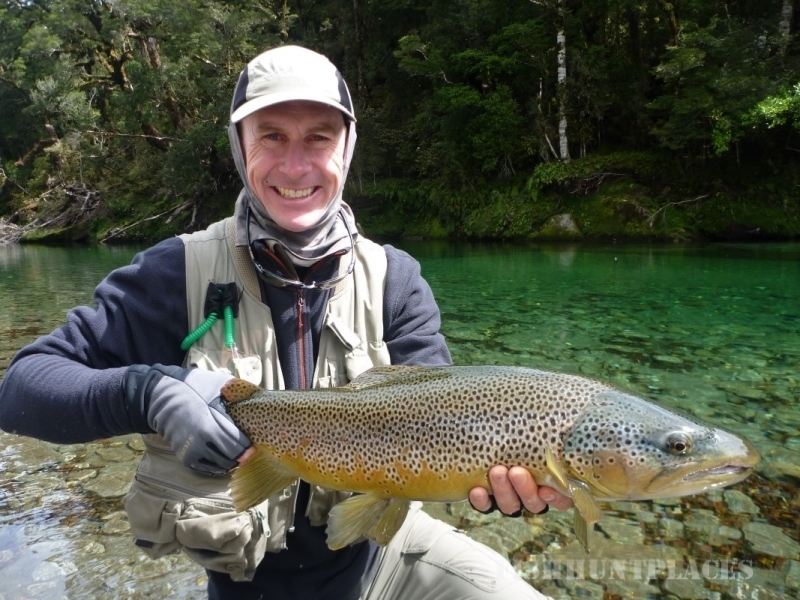 Jake is known as an expert in sighting trout and prides him self on his ability to spot trout in what can be very challenging water, this is crucial to your success when fly fishing New Zealand waters. Jake’s boundless passion, skill and enthusiasm for fly fishing the South Island’s trout rivers will take you a long way toward your dream New Zealand fly fishing experience. Advanced bookings are highly recommended to ensure that you secure your opportunity to experience world-class New Zealand fly fishing and to avoid the disappointment of guide unavailability. Season bookings do fill 12 months in advance especially for the months of January through to April. October 2017 Guided Fly Fishing Special Offer – 10% off you daily guide rate when booking 3 or more days during the month of October. 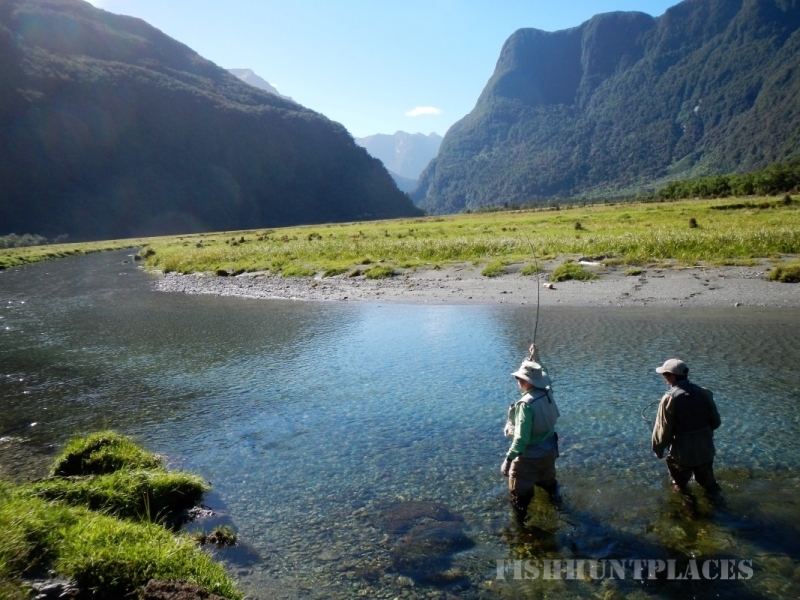 Don’t miss your chance to book an early season South Island New Zealand fly fishing experience of a lifetime. Angler numbers are lower at this time of the year and the trout less wary than later in the fishing season. Click here to view trip options. Offer only valid for trips pre booked before September 30, 2017 and are subject to guide availability.